Rigga Inn is a modern hotel in Mumbai that extends its wonderful and efficient service to all guests. 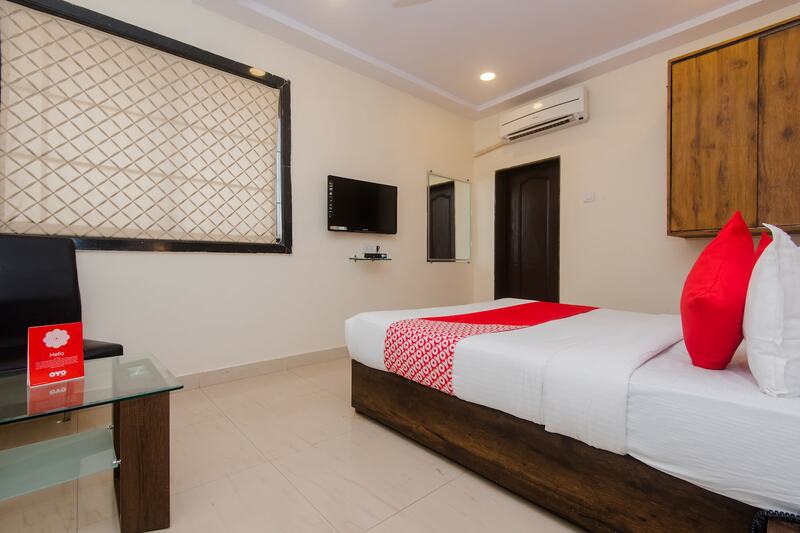 The rooms are well-equipped with modern amenities, keeping in mind the requirements of a modern traveller. The cushioned headrest is stylish and comfortable, and the window blinds are impressive too. The hotel is secured with the use of CCTV cameras. Other facilities at the hotel include card payment, laundry services and free wifi access. With restaurants like Oh! Calcutta, Food Trek, and Mandarin Kitchen on a short distance from the hotel, you will never sleep on an empty stomach. Nearby attractions for sightseeing include Mahakali Caves and Versova beach.